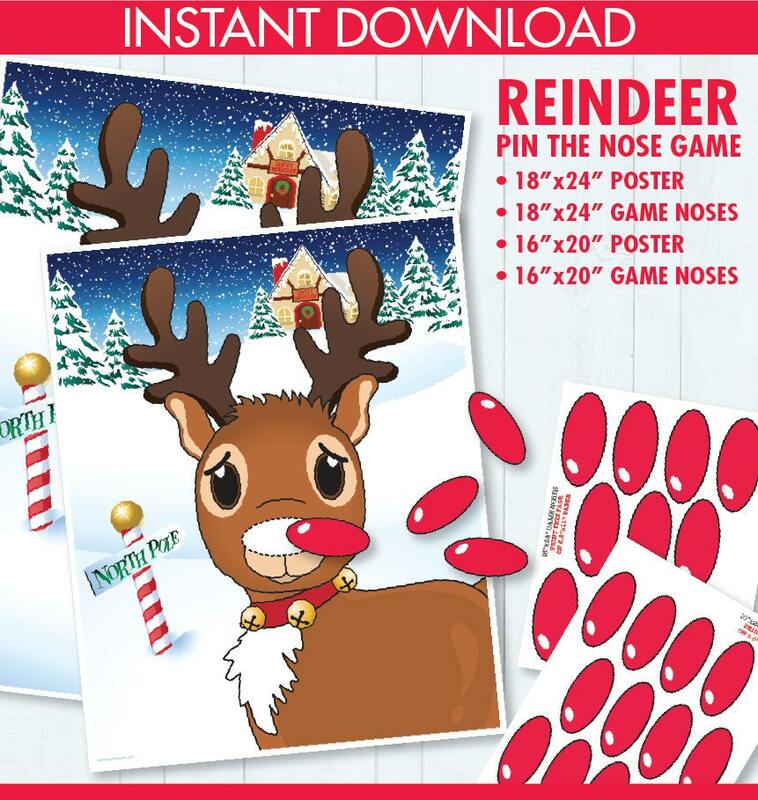 (¸.·´Reindeer Party Pin the Nose Game! 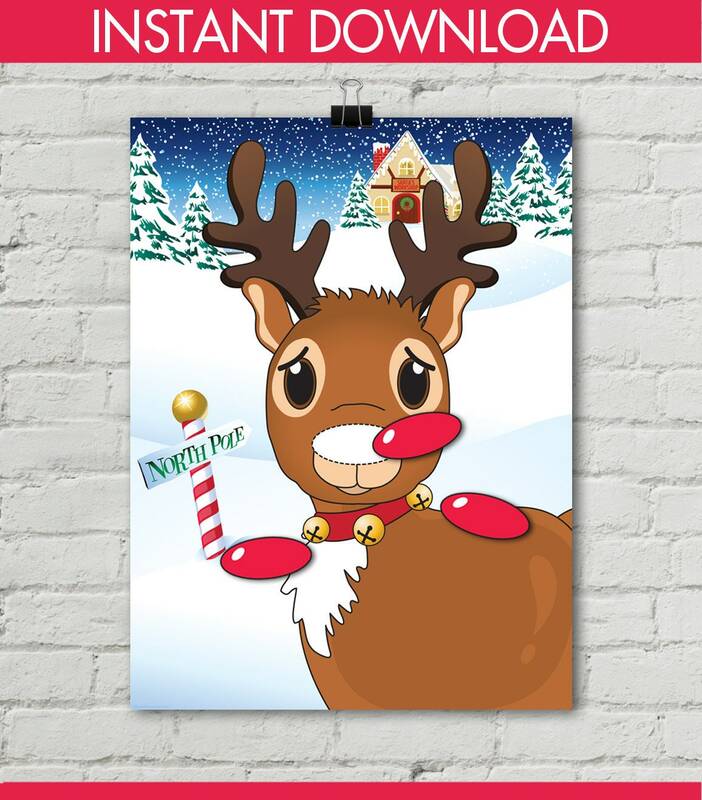 You'll enjoy sharing this Reindeer Party Game of Pin the Nose Game with the kiddos... 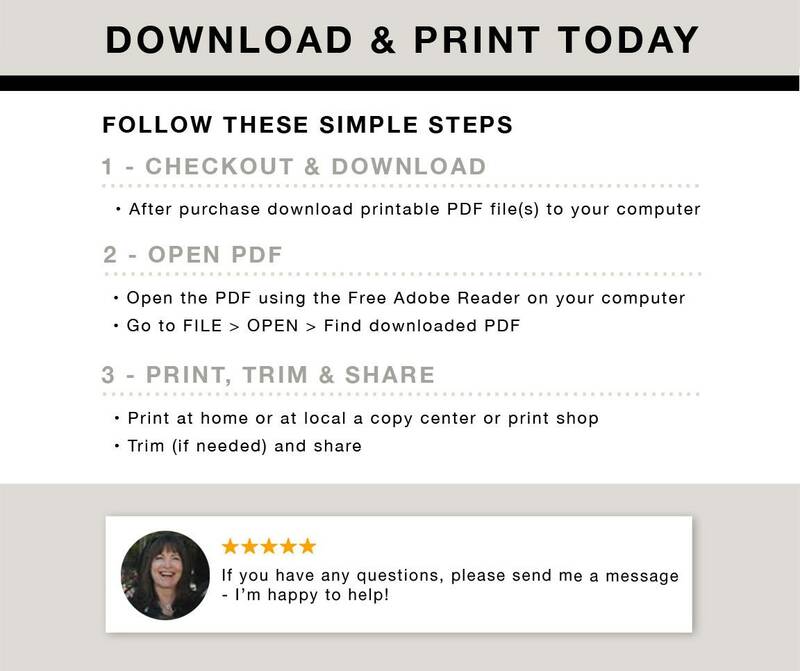 This is a DIY Printable Kit by SimplyEverydayMe, which includes: 18"x24" Game Poster PDF ★ Nose Pieces PDF (on an 8.5"x11" paper) ★ 16"x20" Game Poster PDF ★ Nose Pieces PDF (on an 8.5"x11" paper) ★ Information PDF for materials needed & paper suggestions. NOTE: This game will need to printed at a copy center. Printing was easy and it looks great!